Woodruff Park operates under a Master Plan devised by the City of Atlanta Department of Parks, Recreation and Cultural Affairs and the Atlanta Downtown Improvement District in a Memorandum of Understanding between these entities approved by the Atlanta City Council and Mayor in 2007. 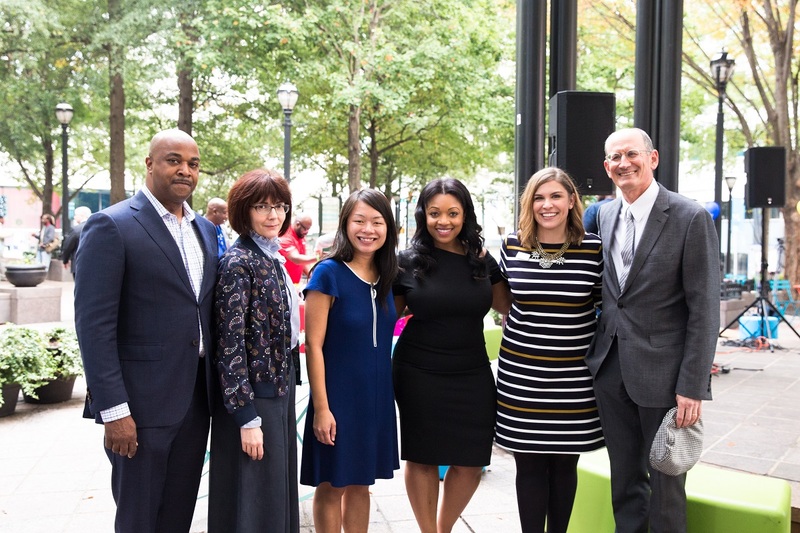 The two-phase Master Plan is largely funded through a comprehensive fundraising program developed by Central Atlanta Progress, targeting support from private sources and partner organizations. Join our growing list of proud Woodruff Park supporters today! Contact Ansley Whipple (awhipple@atlantadowntown.com) for more details.